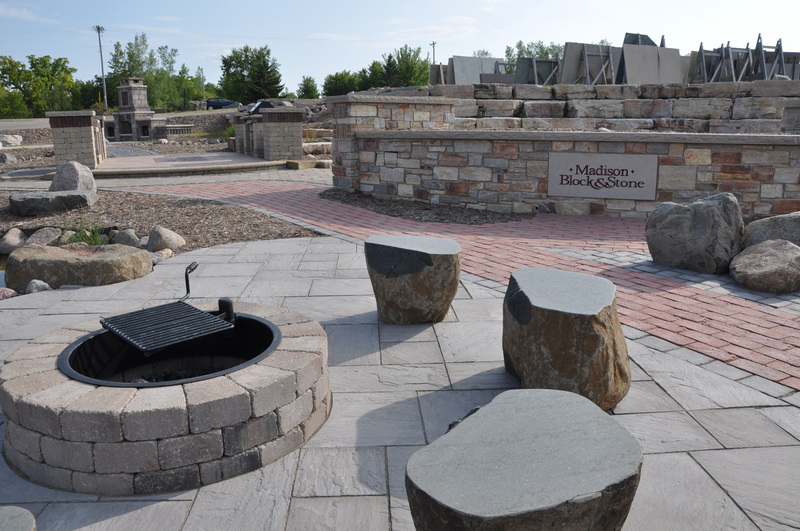 Madison Block & Stone is dedicated to helping contractors, landscape professionals, masons, interior designers, architects, and homeowners find the right landscape material, masonry stone and countertop material for both indoor and outdoor applications. Our four divisions provide an extensive selection to choose from: Landscape Supplies, Granite/Quartz/Soapstone Countertops, Architectural Stone and Masonry Supplies each providing a unique and exclusive array of design choices. 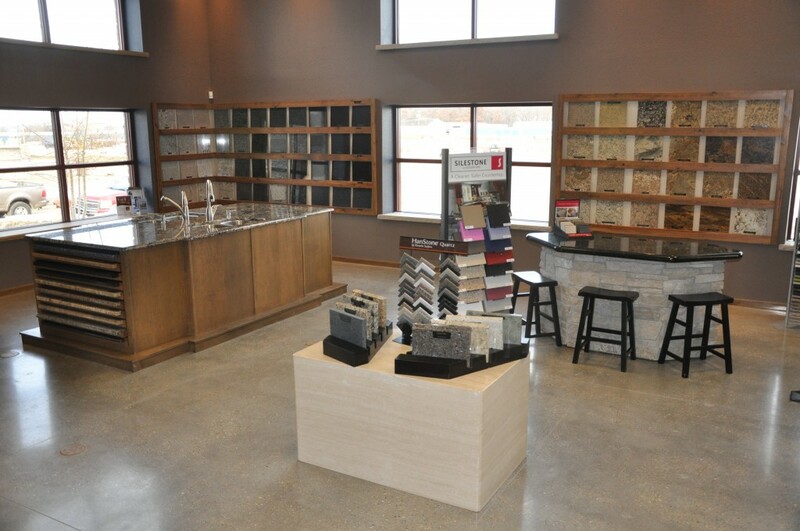 Our new indoor and outdoor showrooms showcase hundreds of natural and manufactured stone materials to create the perfect look for your environment, adding value and structural integrity to your design. Our strong commitment to customer service is backed by our team of expert professionals, dedicated to help you with your project. Madison Block & Stone would like to invite you to visit our new indoor and outdoor showrooms. We’ve designed a complete home center for all of your landscape, cut stone and masonry needs to help you achieve the environment you deserve, perfect for your lifestyle and enjoyment. Our mission is to provide full service and to provide the largest selection of landscaping materials, cut stone and masonry products to homeowners, landscapers, contractors, masons, and builders in a professional environment that showcases a variety of applications to help create beautiful outdoor living spaces. Madison Block & Stone was established in the 1930’s by the Gallagher family, who quarried crushed stone for area contractors. Over the years the company grew, expanding product lines and services to landscape professionals, architects, contractors, masons, and homeowners with the largest selection of natural stone products. Today, we are the largest in the area. The Madison Block & Stone team is lead by Jayme Anderson who purchased the company in 2007. Today Jayme is growing the company with the help of his brilliant and talented staff. Click here for a list of MBS team members and a directory of telephone extensions.